THE mighty Eyjafjallajokull volcano has forced local band the Wave Pictures to cancel their European tour dates. A spokesman for the Wymeswold band, who were due to play Milan, Pordenone, Pescara, Ravenna, Molfetta and Ferrarain Italy this month, said: “Very regrettably, The Wave Pictures Italian tour has been cancelled due to transport problems caused by the Icelandic volcano. Meanwhile Basement Jaxx, whose Felix Buxton went to school in Loughborough, are trapped in Dubai after their flights were cancelled following a Middle Eastern gig. According to reports, the dance act have been deep-sea fishing, played golf and have been to the Royal Mirage hotel. THOSE old romantics Basement Jaxx have put together a song for the lovers just in time for Valentine’s Day. 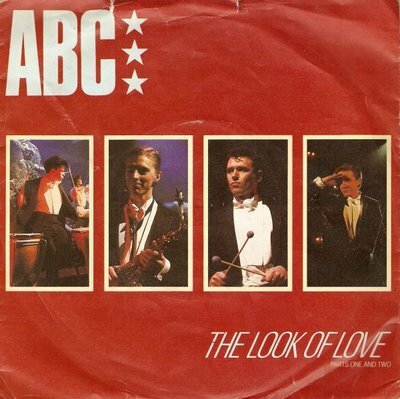 The duo, of Simon Ratcliffe and former Loughborough schoolboy Felix Buxton, have crafted a Booty Shaking Remix of ABC‘s classic smoochathon The Look Of Love. A band spokesman said: “Valentines Day is approaching fast. Click here to grab a copy. BASEMENT Jaxx are among music stars lining up to support an auction for earthquake-ravaged Haiti. Artists including DJ Shadow, Damon Albarn, Chemical Brothers, The Kooks, Coldplay, Arctic Monkeys and Pet Shop Boys will auction off prizes on eBay to raise funds for Oxfam to support those affected by the magnitude-7.0 quake. An Oxfam spokesman said: “A major earthquake struck Haiti on January 12, just ten miles from the capital city of Port-au-Prince. “Oxfam is getting aid through despite immense challenges. “Our immediate priorities are providing safe water and shelter material for the people who have lost their homes. “In order to continue this vital work and to reach more people Oxfam urgently needs your help. The bidding for the signed Jaxx back catalogue closes at 9am on Tuesday, February 2. To view all the items for sale click here. BASEMENT Jaxx‘s new album Zephyr – an ambient LP recorded concurrent to recent release Scars – will be available to download from December 7. The album, described as “bathtime music” by the band, will feature legendary Ethiopian musician Mulatu Astatke and New York jazz vocalist Jose James. Rumour has it the release will be free to download to boot. BASEMENT Jaxx have lent their support to a charity art exhibition – by destroying their own portrait. To celebrate Youth Music’s 10th Birthday, 70 of the world’s greatest musicians and visual artists – such as Kylie, Andre 3000 and U2 – have taken Rankin portraits of themselves and vandalised them for an exhibition and auction. Former Loughborough schoolboy and one half of the group Felix Buxton said: “I started drawing various symbols for god, love, hate, infinity… then I took the picture to Simon, who started cutting away bits of his face. “But Matt Maitland, who was designing our album artwork, told us we were being too reverential, and started adding new ‘Jaxx characters’, incorporating human and animal parts. The artworks will be auctioned on November 14. 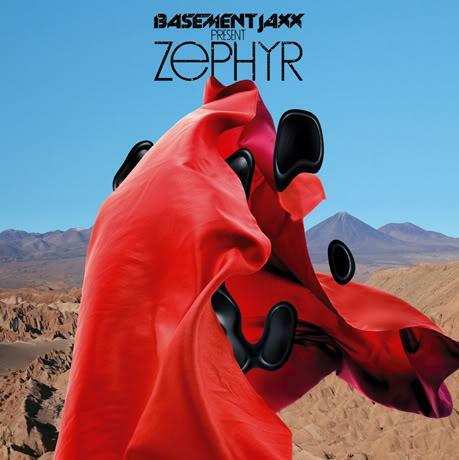 BASEMENT Jaxx are currently streaming the Zephyr EP, a collection of “soundscapes” recorded parallel to the Scars sessions, on their website. The EP is due for release before the end of the year. 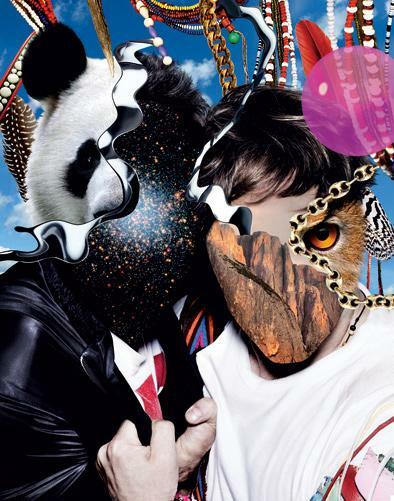 ANOTHER new single featuring another star guest with another new video – Basement Jaxx continue the Scars comeback with My Turn.